After rumors of potentially huge public floats such as the glamorous Formula One, where did all the hype go? Singapore’s initial public offerings (IPO) market has been close to lifeless, with volatile conditions triggered by the global economy and eurozone debt crisis. Unstable market conditions caused UK motor sports franchise, Formula One Group, to delay its approximate US$2.5 billion IPO offering. Similarly, India’s Reliace Communication postponed its US$1 billion offering in July. Investing holding company, Singapore Exchange (SGX), suffered further by loosing the IPO of football club, Manchester United, to New York. However, Singapore’s IPO market may see a revival as a few companies express interest to go public here. SGX CEO, Magnus Bocker, reports expectation of big ticket IPOs to come to Singapore for the remainder of the year. Malaysian oil and gas service provider, KNM Group, recently announced an IPO launch of its German industrial equipment unit on the Singapore stock exchange next year. The unit, Borsig Beteiligungsverwaltungsgesellschaft mbH, was bought in 2008 for roughly RM1.7 billion, and will have an indicative valuation of RM1.8 – 1.9 billion (approx US$548 million) when it lists. 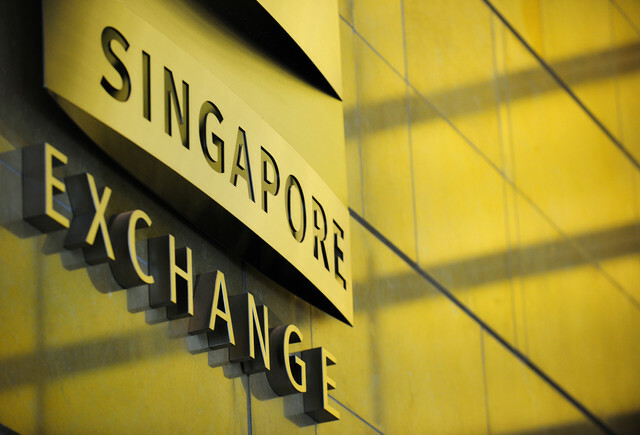 Bocker reports that it is not only the more promising market conditions that are attracting bigger firms, but tighter admission standards for initial listings on SGX’s mainboard “increase Singapore’s attractiveness for companies and investors, further strengthening its position as an international financial centre”. Read more about the potential high caliber public offerings for Singapore’s exchange in this Bizdaily article. Despite the hype that a company going public can create it is not just for the billion dollar companies of this world. No doubt you remember the recent Facebook events, but there are plenty of small-to-medium companies that experience success and decide to list on a stock exchange. Let us know if you have experience, or dreams, of listing your company on a stock exchange. Aidan has more than 16 years of international business experience in Europe, the Middle East and Asia Pacific. Aidan is a Chartered Accountant from Ireland who has lived in Singapore for many years. Prior to heading Healy Consultants, he worked with Credit Suisse Group and Ernst & Young. Visit Aidan's Google+ profile.